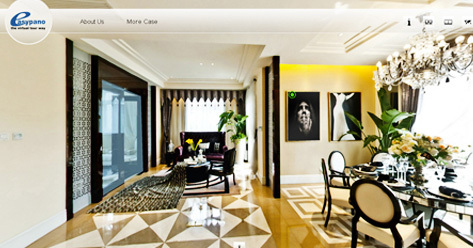 Welcome to 360 virtual tour gallery created by Tourweaver. You will have a wonderful experience by touring around these virtual tours featured with Google/Bing map, 3D object, Flash movie,Youtube video, hotspot, as well as many others features. Flash 11 is required for some tours. The latest HTML5 tours can be viewed on not only iOS devices but also Android 4.x devices. 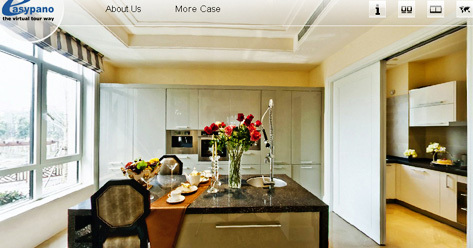 360 degree virtual tour is widely used in real estate presentation. Just staying at home with their PC, the tenant and buyer can view the house in all directions. In this Real Estate Virtual Tour, the mostly applied features are the Plans, Radar, thumbnails, and hotspots. Some user prefers to put the flash puppy on the floor, or embed video on their television, or even decorate the wall with their favorite paintings. About Museum Virtual Tours, more details about exhibits seem more important. 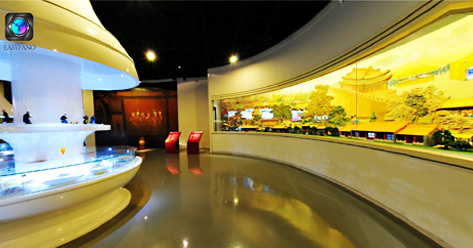 Apart from the normal virtual tours inside and outside the pavilion, more exhibits can be perfectly shown in the way of 3D, plan image or Flash format, which combines the traditional exhibition and virtual tour together. Virtual tour software can show you details of historical relics by clicking on images. Clicking 3D Object, you can view the shape, color and volume etc. of this handicraft article. It’s easy to see the appearance of automobile, but hard to know what it looks inside. From virtual tour software created automobile virtual tour, you can know your feeling in car. 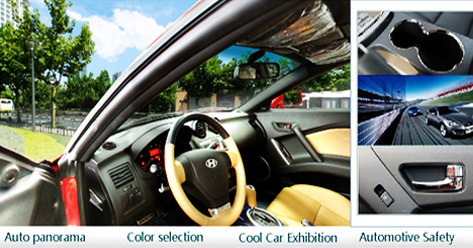 What about car interior trim, how about the space, and whether it has a sunroof, and how about it performance and audio system. The car virtual tour provides you an immersive experience to help you to find a car that suitable for you. 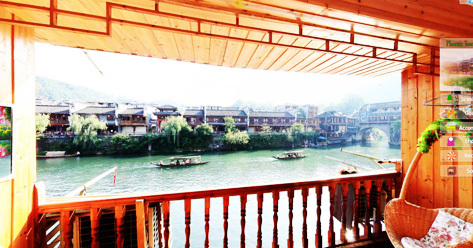 Phoenix Ancient Town Virtual Tour help you know beautiful landscape，delicious gourmets and agreeable life style of Chinese famous Phoenix Ancient Town(since BC 277). Compatible with HTML5 CSS3 browsers, include IE10.0, Chrome21.0, Safari5.0 or later version. Support iPhone, iPad, and smart phones and Android 4.x devices. Lahsa virtual tour present Lahsa scenery and famous Potala Palace in Tibet. In this tour, buttons and thumbnails are designed in smaller size so as to fit with various browser windows, especially for iPhone and iPad and other smart phones. 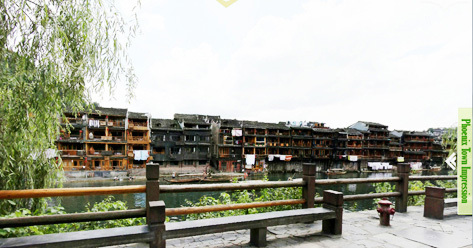 Phoenix Ancient Town Virtual Tour in HTML5 format- Enjoy beautiful landscape，delicious gourmets and agreeable life style of Chinese famous Phoenix Ancient Town(since BC 277). You may view this tour with your PC, iPhone, iPad and other smart phones and tablets. 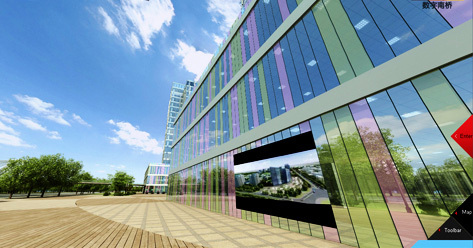 This Nanqiao CBD virtual tour is image-based modeling virtual tour used to present blocks and scenery in this business park. Thumbnail and maps are introduced to present its position and details.